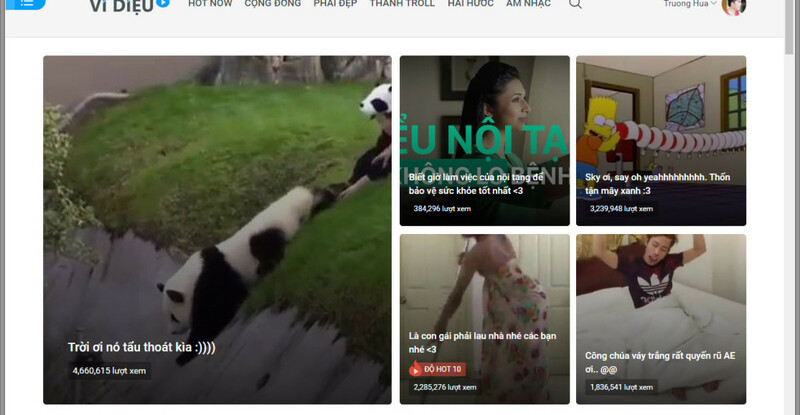 Thatvidieu.com is a new generation of massive video distribution system social network which base on some current most high technologies such as data mining, machine learning. 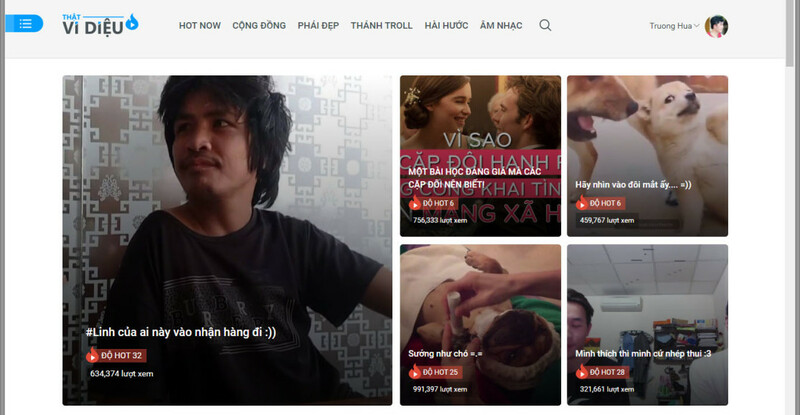 Thatvidieu.com can collect and analyze video content on other social networks in Vietnam and automatically detect and filter to remove duplicated or low quality of content video. At this version, Thatvidieu can learn users’ behaviours in order to understand their hobbies and suggest new relevant videos to them. Thatvidieu also provides adaptive video quality base on automatic users’ network speed detection that ensures the lowest network speed still can watch the videos smoothly. Currently, Thatvidieu serves over 150.000 users and the peek is over 600 realtime online users. Thatvidieu has released web base version and cross-flatform mobile application which supports Android, iOS and Window Phone. Take a look at http://thatvidieu.com to enjoy our product.